Nestled just a short walk from the sea in a private leafy avenue sits one of our smaller beach houses. Packed with character and still sleeping up to 10 people, Club Walk was affectionately known at The Club House back in the 1930’s, and was renovated and refurbished to high standards in 2013. It’s the perfect properties for family holidays by the sea in Sussex. 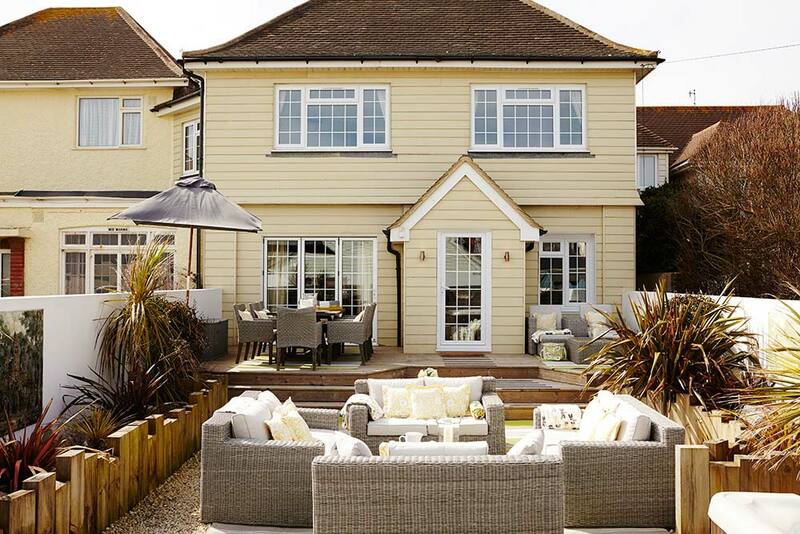 This beautifully furnished, well equipped property is perfect for family holidays by the sea in Sussex. Check out our availability calendar for when this gorgeous house is available, and get in touch to book via our enquiry page. View an entire gallery of Club Walk here.